Special opportunity! 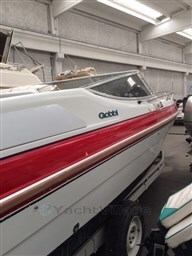 Tahoe Q5I - bowrider (2008) in Mallorca - private sale ! 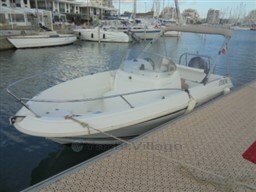 a very nice well maintained motor yacht for the day tours from Beach to Beach! 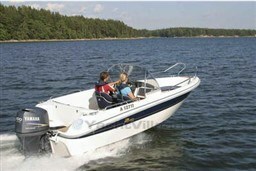 Dear Sirs, I have seen on YachtVillage your offer about Tahoe Q5i - 2007 (code: 488791). I am interested in the offer and would like you to contact me. Thank you.